Shaant – Spa music for Restful Sleep is over one hour of deeply relaxing music. Featuring specially composed continuous music by one of the most popular relaxation recording artists. 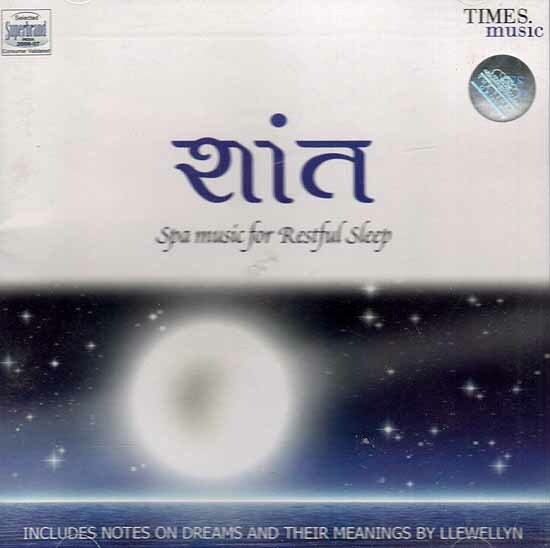 Shaant – Spa music for restful Sleep is perfect for treatments where the receiver needs to feel calm and relaxed. Contains detailed sleeve notes by Llewllyn on dreams and their meanings.